ThinkTank is our Community that uses startup magazine, online media and event platform to assist the growth of our members. As its name suggests that ThinkTank is the “think tank” of the Community, our team is formed by the aspired ones who come from different fields of background and are capable of providing an all-round comprehensive insights to startups and SMEs through sharing of founders’ stories, practical startup tips and our advisors. 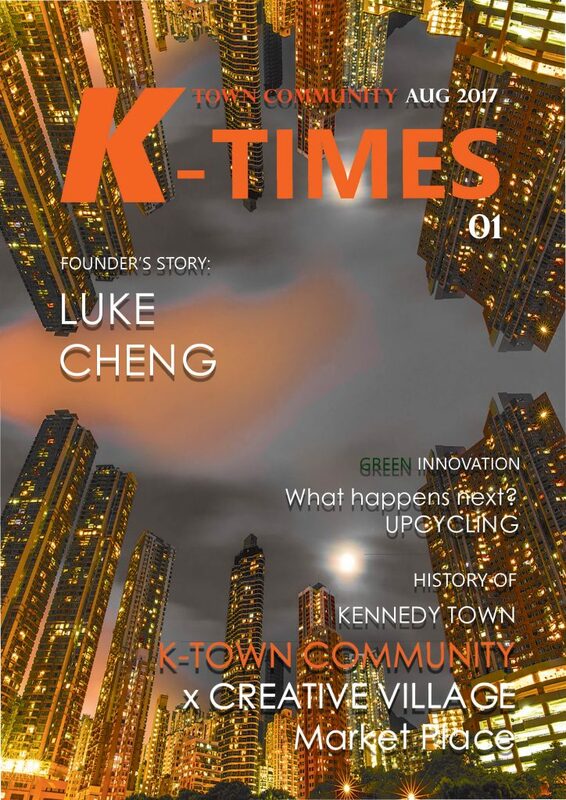 In every issue, we uncover informative stories about startup entrepreneurs & their founder stories, latest updates on Hong Kong entrepreneurship / start up ecosystem, and hottest topics on art, music and other ideas. We are also proud of presenting our Advisory Board and Professional Panel to our readers. Looking for a copy of Thinktank? Let’s apply to be one of the distribution point of ThinkTank!